The Presidential Series adds prestige to the most humble of homes. With the power of steel, these elegant carriage-style doors have the strength and durability to deliver outstanding performance for many years. 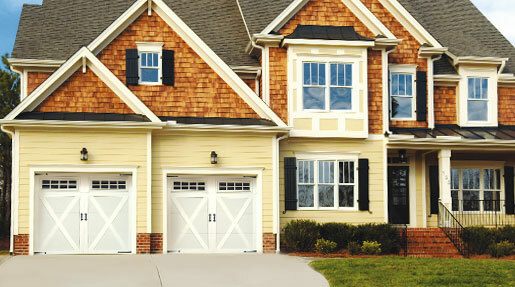 A vast variety of models and styles ensures a perfect fit for any home or application.